The European Radio Amateurs' Organization announces its first party on the air with the motto: "make new friends with classical phone". This is not a contest, it is just a radio meeting with a few simple 'rules', better to call them recommendations. Purpose: to have fun and meet hams all over the world. Of course SWLs are welcome to participate. 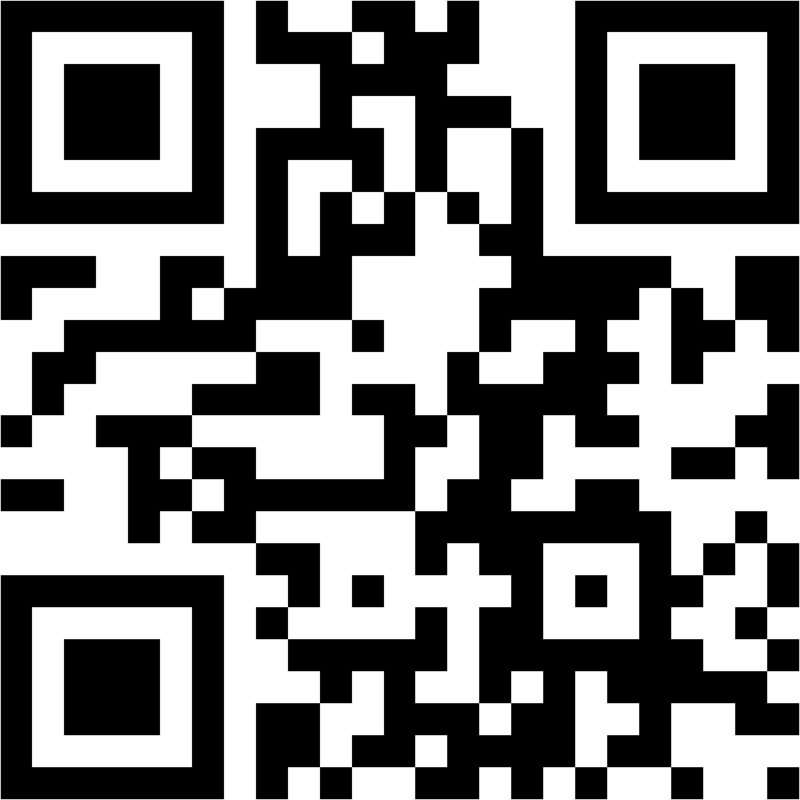 Date & time: December 7th and 8th, 2013, Saturday and Sunday, 00:00-24:00 UTC. Bands & modes: 80m, 40m, 20m, 15m and 10m SSB, around the following recommended frequencies: 3.740, 7.090, 14.290, 21.360 and 28.390 MHz. 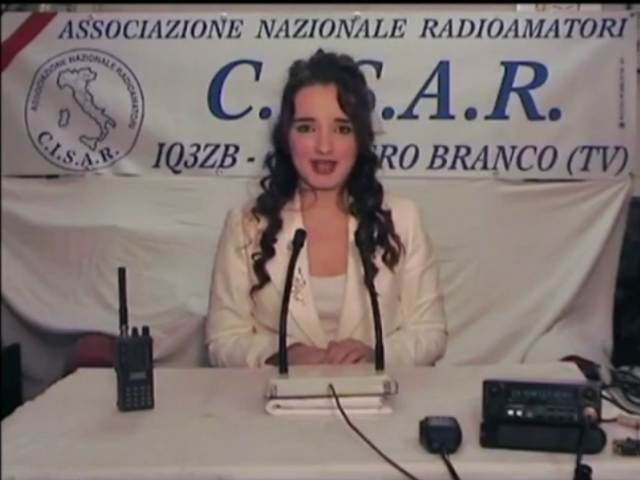 In a TV news format, CISAR, Italian member association of EURAO, keeps contact with its supporters and friends periodically. In this issue there is a reportage of its HAM RADIO presence, a summary of the fair while driving back home and another reportage about its General Assembly at the end of September, which had as special guests the President and the Vicepresident of ARI. In the picture the presenter Mary, IZ3KZX's YL. 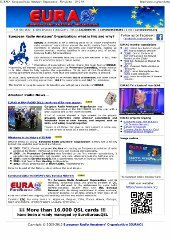 Vlaamse RadioAmateurs, ON4VRA, a Belgian member association of EURAO, publishes a monthly magazine in Flemish (Dutch) which is sent by email to its members. This is just one of the many benefits of VRA membership, which in 2014 will cost 30 EUR. Other benefits are: urgent information by email, QSL Service 100% guaranteed, civil liability insurance, special email call@vra.be, access to members section of the website, etc. 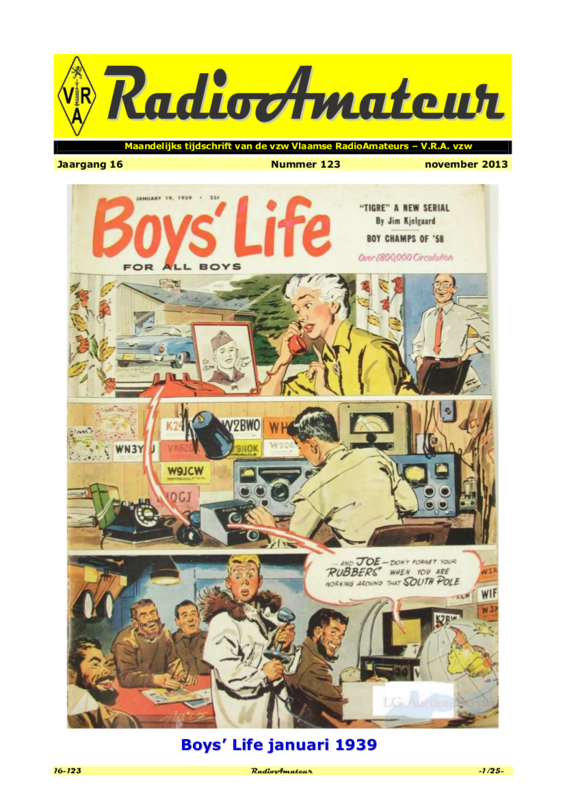 For example, the RadioAmateur issue of November had 25 pages, with articles about technics, antennas, scientific dissemination, contests, special events, field day, software, history, propagation, agenda of activities, etc. Give a try if you understand Flemish/Dutch. FRC, newly founded in 2013, has been the last incorporation just before the approval of the first Statutes of EURAO, so it achieves the status of founder member too.